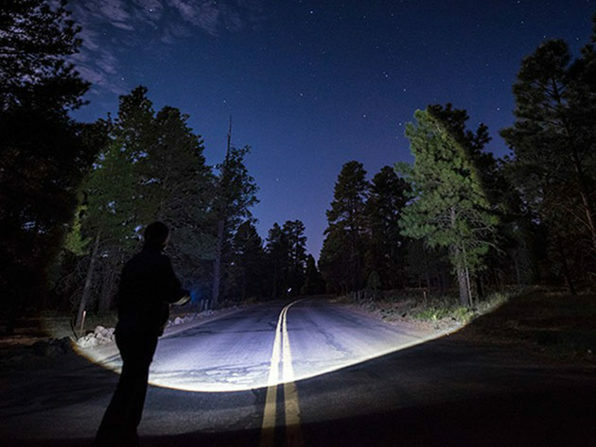 If you have always wowed at and hoped to get your hands on the UltraBright 500-Lumen Tactical Military Flashlight, today could be your day. 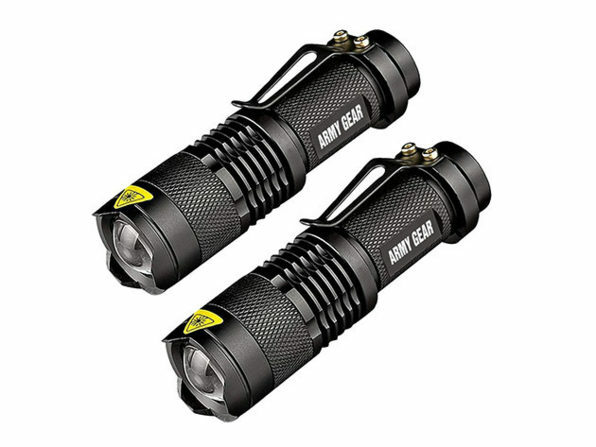 Wccftech Deals is offering a limited-time special price drop on the two-pack of super bright 500-Lumen military-grade flashlights. 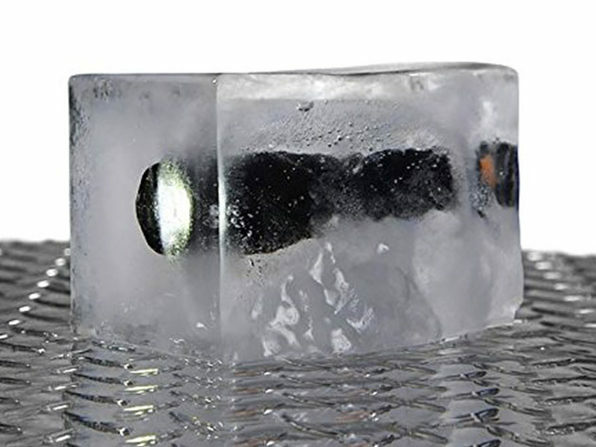 Head over to Wccftech Deals and grab the deal for just $19.99. 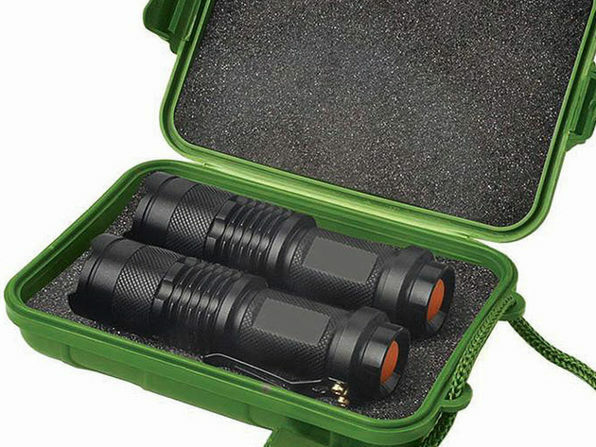 You will get two UltraBright 500-Lumen Tactical Military Flashlight and a storage box. Don’t live in the United States? Don’t worry; this product ships internationally.